Llama Archives - HexByte Inc.
That’s where the llama, better known for its wool, comes in. Human antibodies tend to attack the tips of those proteins, but that’s the part influenza mutates most readily. The researchers tried two approaches to giving the animals the antibody. 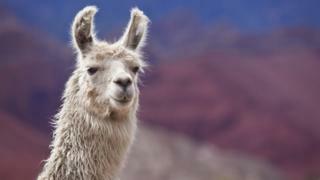 But the llama-inspired approach does not need to train the immune system. Prof Jonathan Ball, from the University of Nottingham, told the BBC: “Having a treatment that can work across a range of of different strains of virus is highly sought after. It’s the Holy Grail of influenza.